The magazine Golfweek recently listed its favorite courses by state. See which ones from Connecticut made the list. The magazine Golfweek has released its list of "State-by-State Golf Courses You Can Play, 2015." Some are in southwestern Connecticut, while the majority come from across the state. Take a look at some of the beautiful spots where you can hit the links. No. 10 — Hotchkiss Golf Course, Lakeville. No. 9 — Longshore Club Park in Westport. No. 8 — Richter Park Golf Course in Danbury. No. 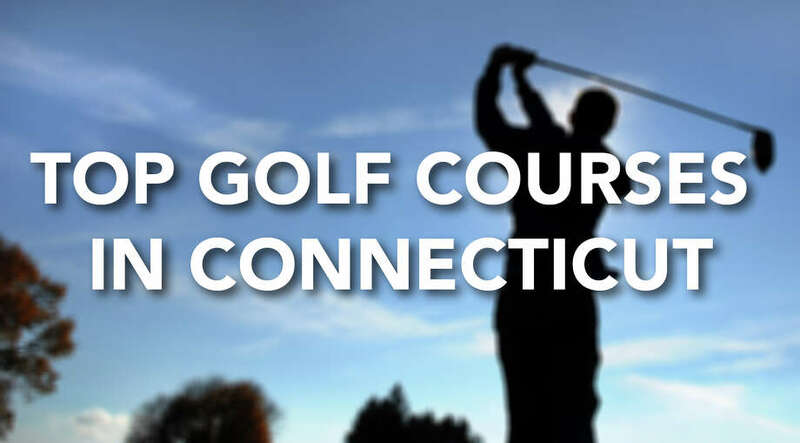 7 — Shennecosett Golf Course, Groton. No. 6 — Oxford Greens, Oxford. No. 5 — Mohegan Sun Country Club at Pautipaug in Baltic. No. 3 — Fox Hopyard, East Haddam. No. 2 — Wintonbury Hills, Bloomfield. No. 1 — Lake of Isles (North), North Stonington.